Do you own a Belkin WeMo Switch? Do you know that with the Belkin WeMo Switch, you can turn any ordinary appliance into a smart appliance? All you have to do is to plug it in, and control it from anywhere you are. 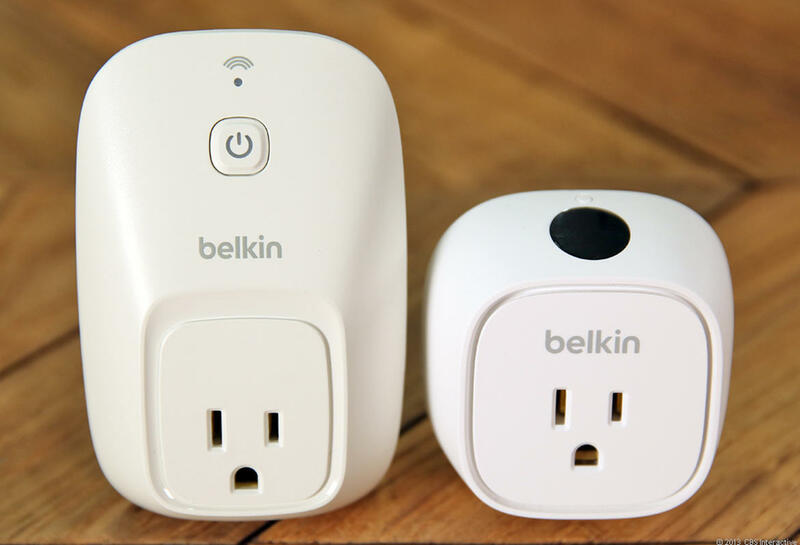 Belkin WeMo Switch is a Smart Switch home appliance used for maintain and controlling the plug outlets. 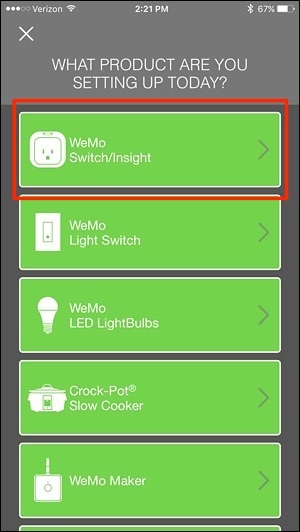 So in case you have a Belkin WeMo Switch or a WeMo Insight Switch, here’s how to set it up and get it running. 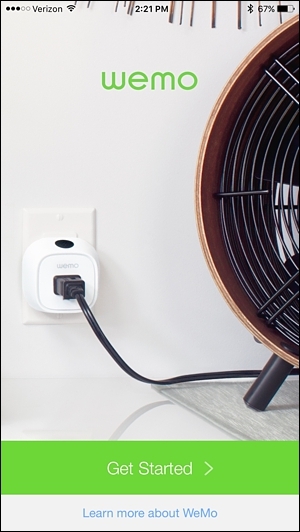 The first thing to do is to plug your WeMo Switch into a wall outlet. Then the small LED light at the top on the WeMo switch will flash blue, but later will begin to change between blue and red when it’s ready to be set up. Now download the WeMo app from your device platform app store. 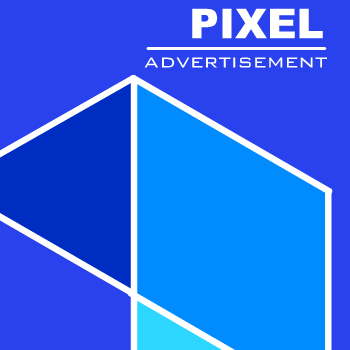 For iOS device download it from iTunes App Store and then Android device from Google Play Store. 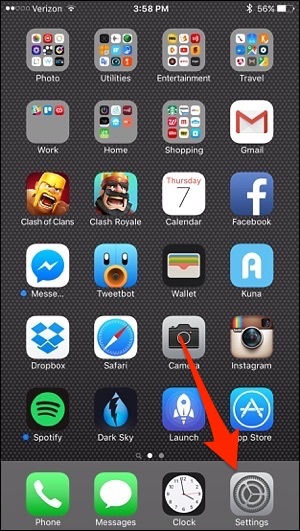 After downloading and installing the app, launch it. Now tap on “Get Started” at the bottom or “Let’s Get Started” on Android. So tap on “WeMo Switch/Insight”. Then navgate to your Wi-F. So just tap on “Wi-Fi”. 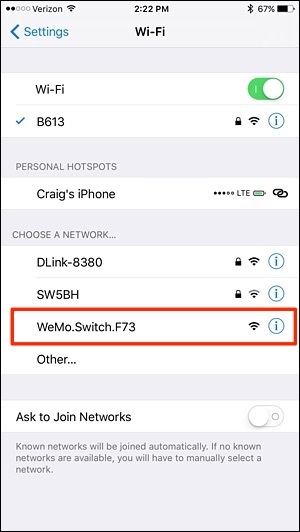 Now select the WeMo Switch’s Wi-Fi network in order to connect. 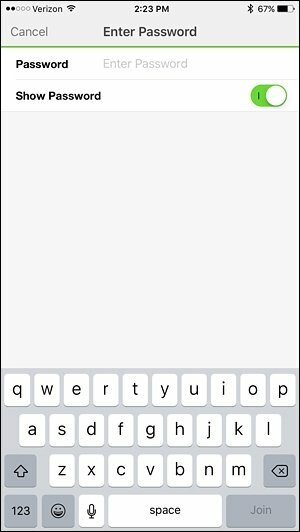 Password word won't be asked and it will connect automatically. 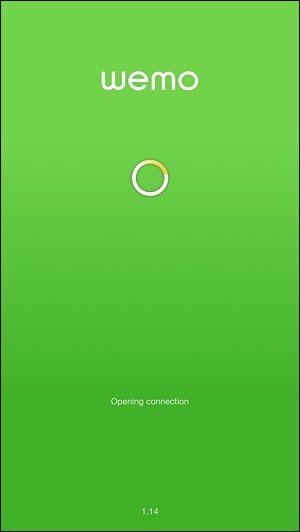 So head back into the WeMo app, then it will automatically start setting up the WeMo Switch. 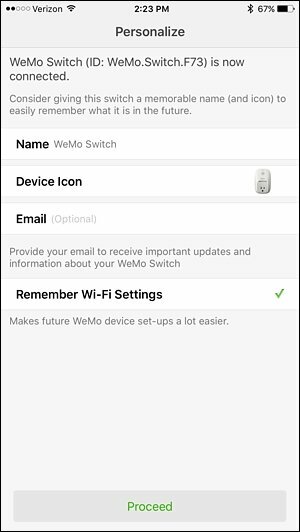 Give your WeMo switch a custom name if you wish, but you can leave them as default also. 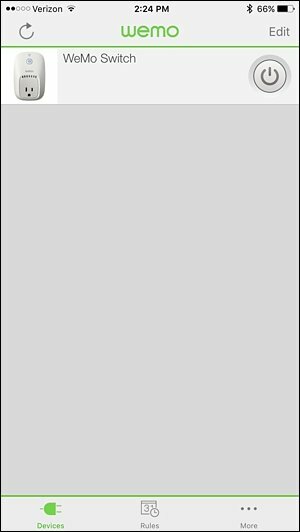 Tap on “Proceed” button at the bottom. 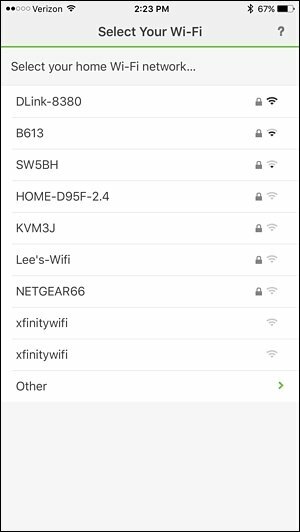 So you’ll have to connect back to your home’s Wi-Fi network, so select your home’s Wi-Fi from the list displayed. Input the password for your Wi-Fi (i.e. 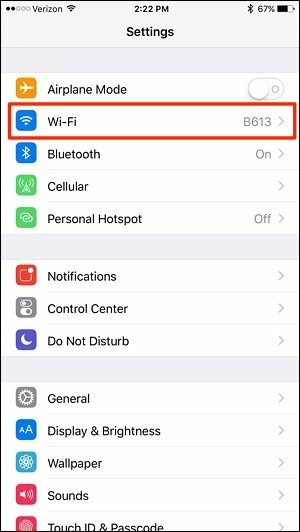 your wi-fi protected) and then tap on “Join” in the bottom-right corner of the keyboard or tap the Enter key on Android. The WeMo Switch will appear in the list on the main page of the app, so from there, you can start to control to your WeMO switch right away. 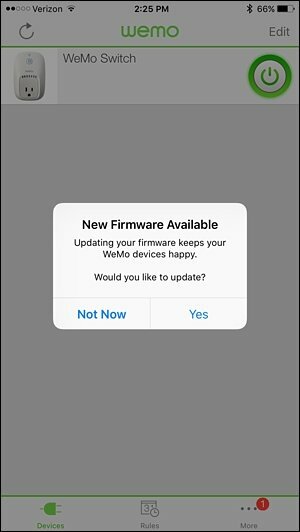 A pop-up may appear saying that "There’s a firmware update available", so tap on “Yes” when it comes up. This may take some few minutes so be patients. Just keep this in mind that anything you plug into the WeMo Switch will definitely need to have a physical on/off switch. Toggling the power button wont won't work with WeMo Switch. Make sure the WeMO switch is on everytime so that you can easily control it with the WeMO app anytime you wish.